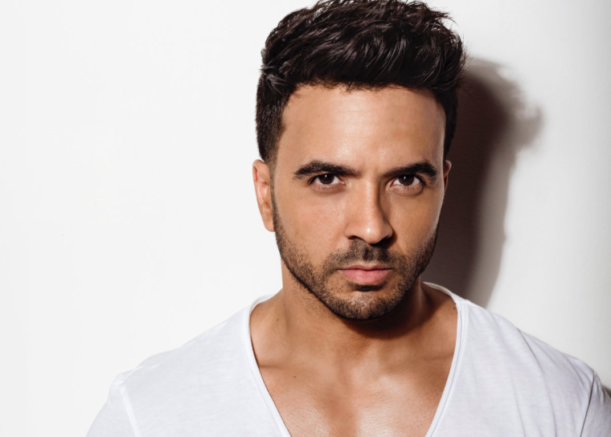 Unlike Fonsi’s global smash “Despacito” and “Kissing Strangers” remix (with DNCE and Nicki Minaj), on this track he sings in English while adding in some Spanish words to keep some Latin flavor. “Party Animal” was produced by Atella (who as part of the Atellagali duo has made official remixes for Axwell /\ Ingrosso, Imagine Dragons and J Balvin). It was mixed by Josh Gudwin (Justin Bieber and Juanes among many others).